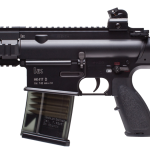 The Heckler & Koch 417 AEG is an authentic replica of the .30 caliber “big brother” 416 rifle family. 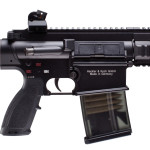 This marksman’s rifle is LIPO ready out of the box and has the distance/accuracy needed to make those long range shots. 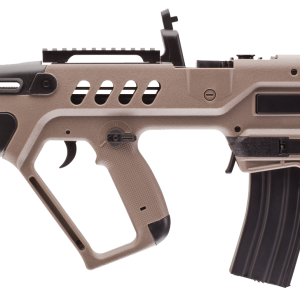 It has a full metal CNC’d body and rail system that is truly impressive. 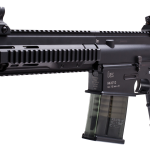 The Heckler & Koch 417 AEG is an authentic replica of the .30 caliber “big brother” 416 rifle family. This marksman’s rifle is LIPO ready out of the box and has the distance/accuracy needed to make those long range shots. 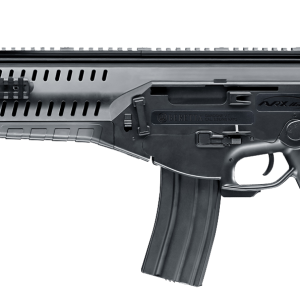 It has a full metal CNC’d body and rail system that is truly impressive. There will be 100 round mid-caps and 500 round hi-caps available. 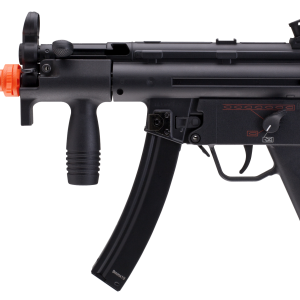 If you’re an HK fan, then here is your rifle.